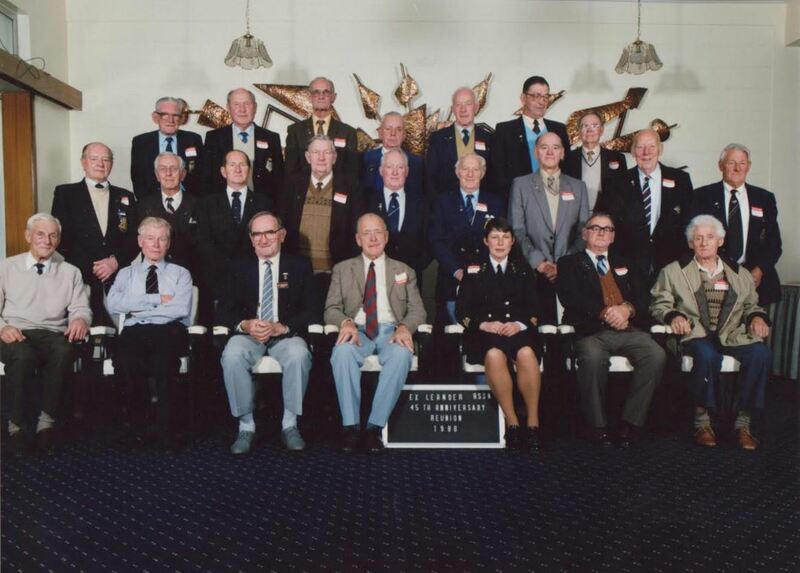 Here is an image taken in 1988 of crew members of HMNZS LEANDER at their 45th Reunion. The image is provided by the daughter of one of these crew members but the old salt cannot remember who the others were. So come on lets see if we can halp. WOWREN RP Faye Baker was the Mess President of the Senior Rates Mess so there is a start. 1 Response to Name that Matlot? I also recognise the two on the right hand end of centre row But can’t remember the names.